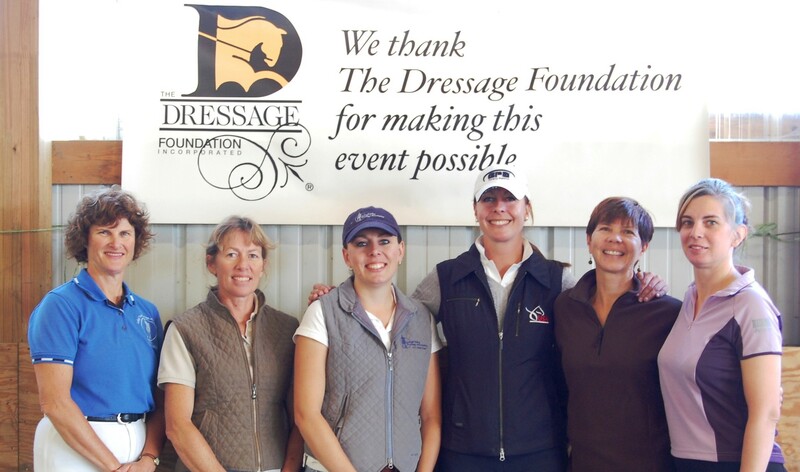 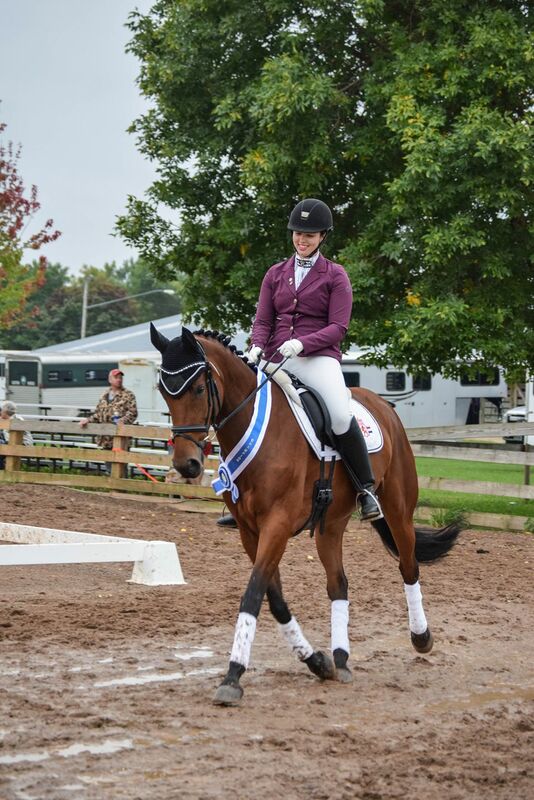 The Dressage Foundation (TDF) is pleased to announce that grants from the Cynthia Aspden Youth and Young Adult Development Fund have been awarded to five riders. 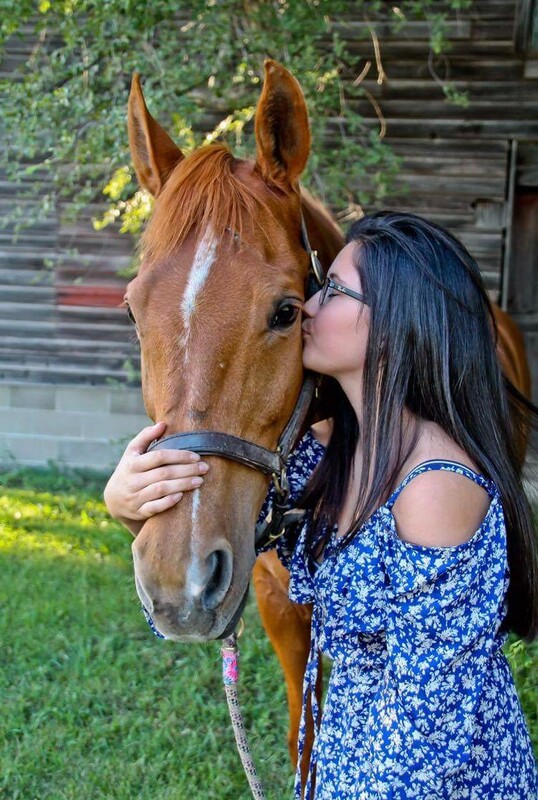 Katelyn Doyle of Vacaville, CA, plans to use her $250 grant to attend the USDF Annual Convention in Lexington, KY. "I am especially excited about attending the USDF Youth Educational Sessions and Youth Programs Committee meeting. 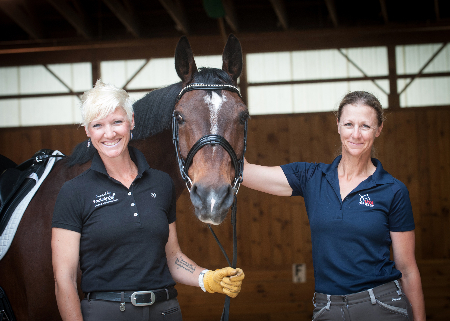 Attending the conference will expand my knowledge and also help me achieve one of my goals, which is to learn more about getting youth involved in this amazing sport." 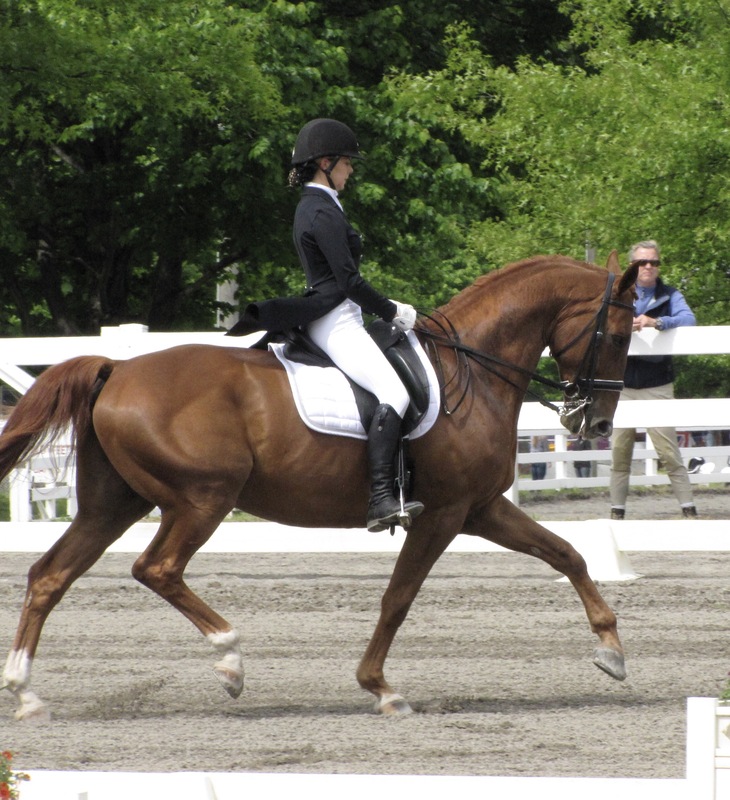 The goal of TDF’s Cynthia Aspden Youth and Young Adult Development Fund is to provide financial assistance to youth and young adult riders (age 25 and under) to aid in their development in dressage. 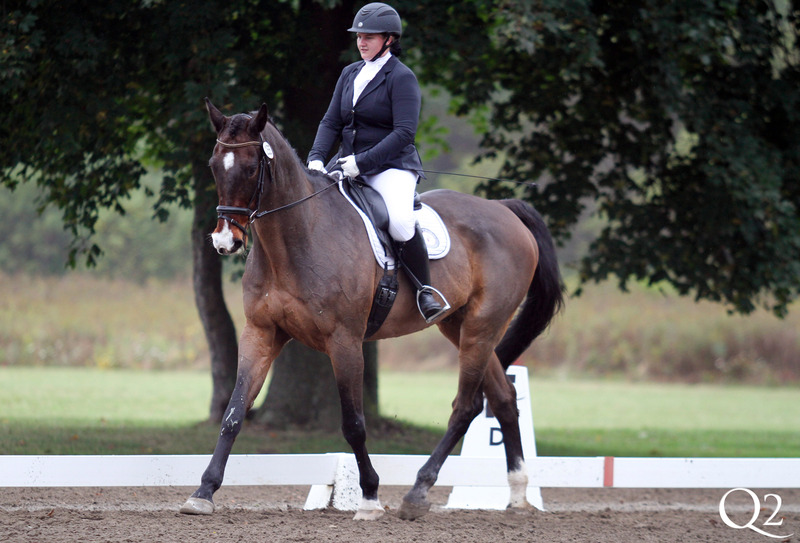 Grants will typically range in the amount of $250 - $1,000, to be used for educational experiences that are not within the horse and rider’s typical training plan. 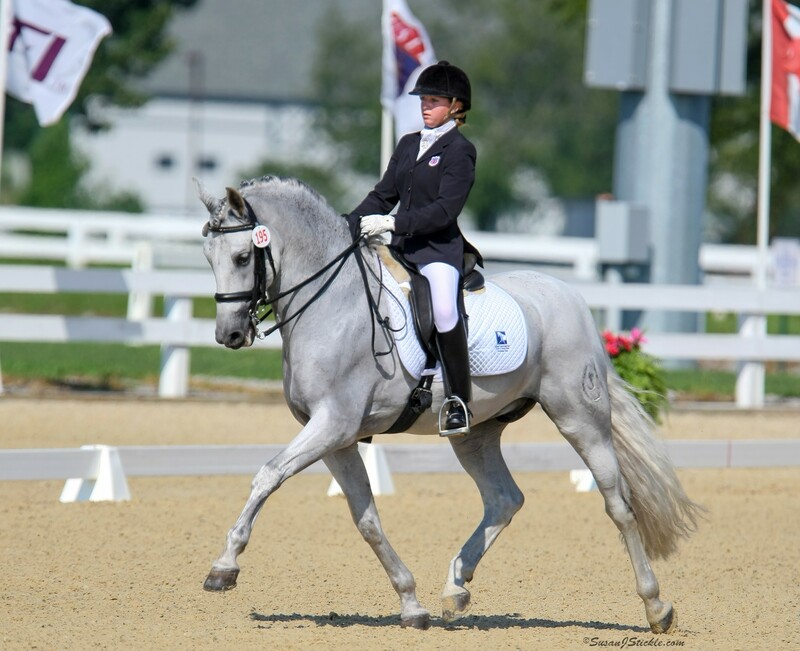 The grant application is available on The Dressage Foundation’s website with a deadline of September 1st of each year.